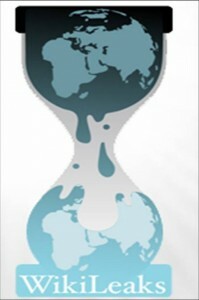 It is being reported that China has blocked access to WikiLeaks. This leaves Wikileaks inaccessible in China which comes only days after the website released thousands of more new documents and diplomatic cables from the US government. China has a strict censorship policy which already applies to popular sites like Facebook and Twitter. China has also blocked a number of Chinese websites that published details of the leak in the Chinese language. Chinese Foreign Ministry said that the decision to block WikiLeaks was made to ensure China-U.S. Relations were not damaged. The leak revealed that the US Embassy in China knew that that the Chinese government was behind the large scale network hack attempted against some major US corporations including Google as a result of which Google threatened to withdraw from China after the attacks. Next Wikileaks DDoS’ed again, Amazon to the Rescue!